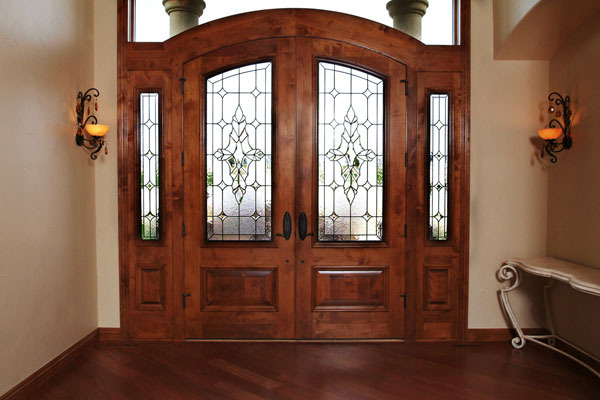 Harrisburg is a beautiful city that sits on the Susquehanna River, and we can bring a piece of this beautiful natural surrounding into your home. 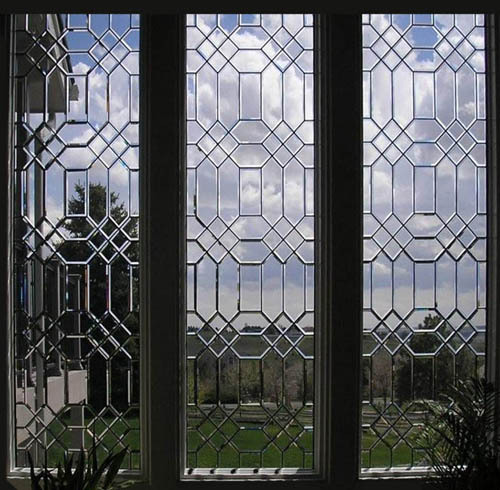 Browse our gallery to get a better idea of the many options we offer, and see how we can bring the outdoors in with our floral designs or etchings. 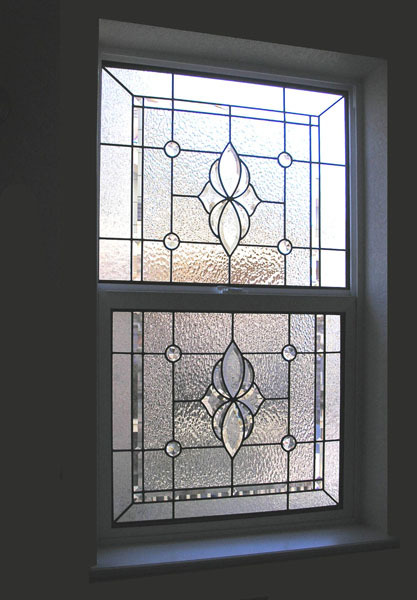 If you want to mimic the water in your stained glass, we also offer textures that are reminiscent of water. 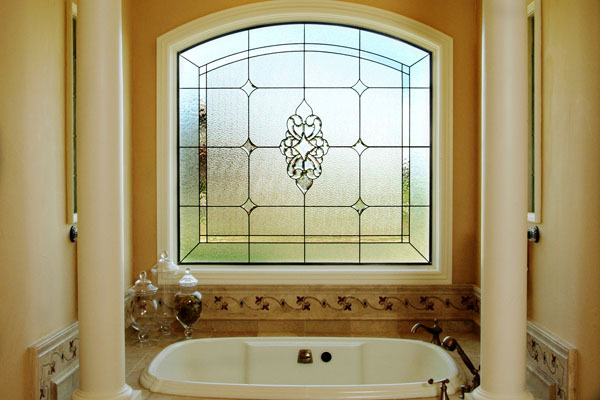 Our designers will work with you every step of the way to achieve your perfect stained glass, whether you’re looking for natural design, or something different. 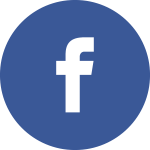 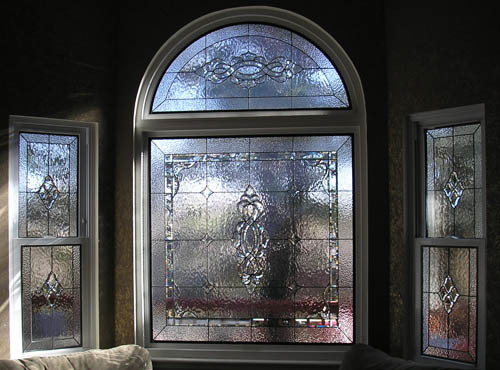 No matter where you live in Harrisburg, or anywhere in Pennsylvania, we are proud to provide you with the best quality glass available. 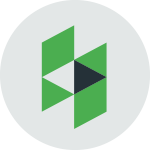 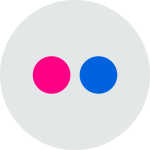 Our designers are experts at working with each unique client, providing a great experience, and ensuring a perfect result. 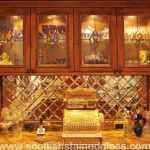 Since each of our pieces is custom, we can add our products anywhere in your home, no matter what size or shape you need. 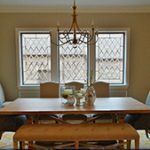 One of our most popular locations in Harrisburg homes, however, is in the kitchen. 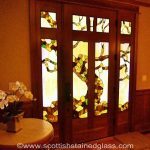 We can help make this well-loved room even more cherished by your family and friends by adding stained glass windows, or even cabinet doors. 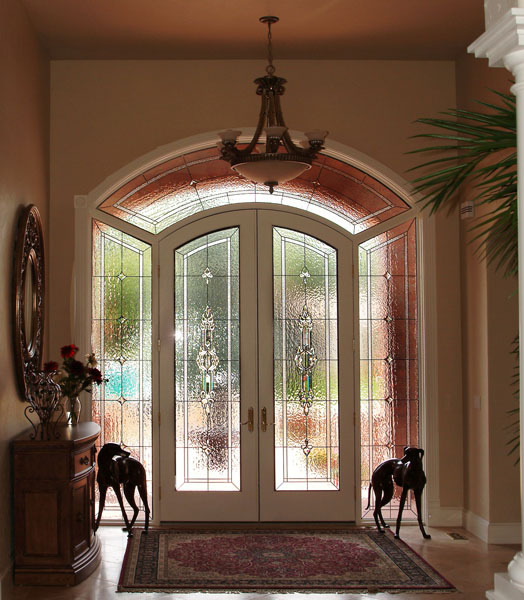 Our designers can work with you to create designs that are cohesive with the rest of your home. 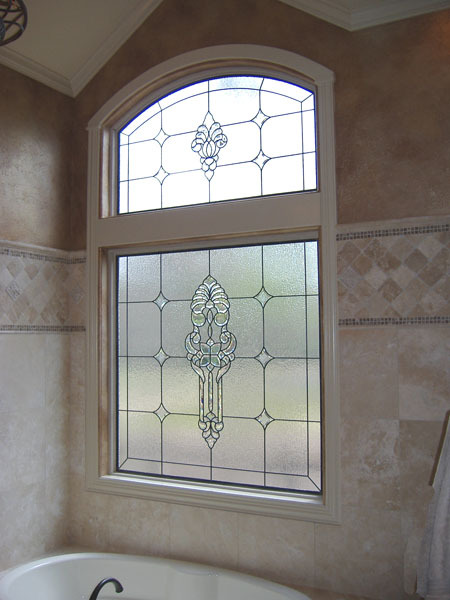 Kitchens are a great place to add glasswork, but since all of our windows are custom, we can build for any area of your home. 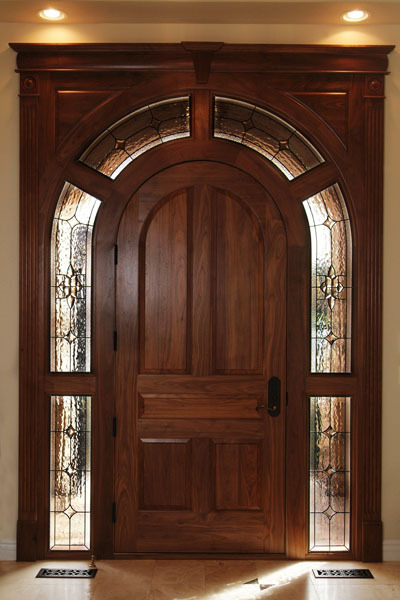 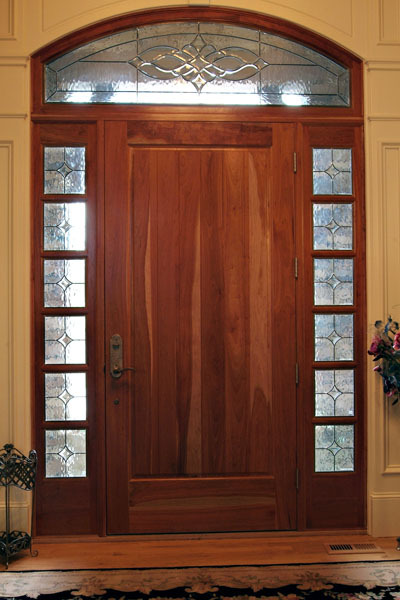 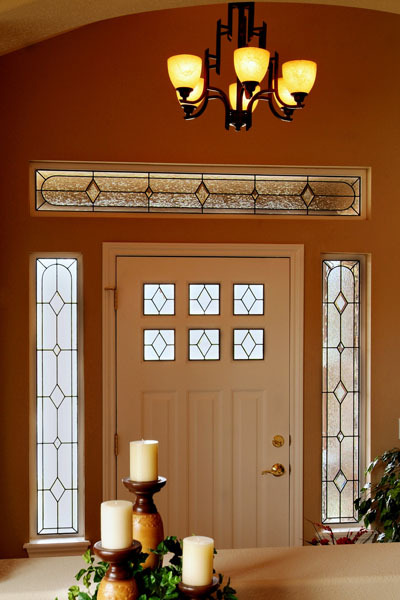 Some other popular applications are in entryways, sidelights, transoms, bathrooms, and basements. 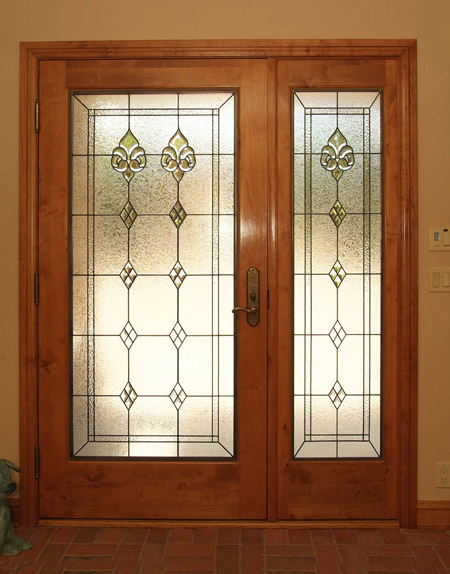 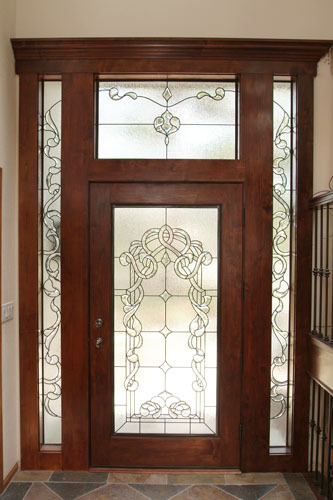 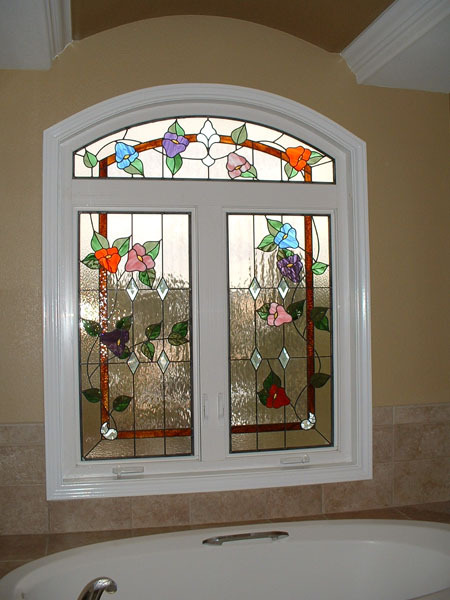 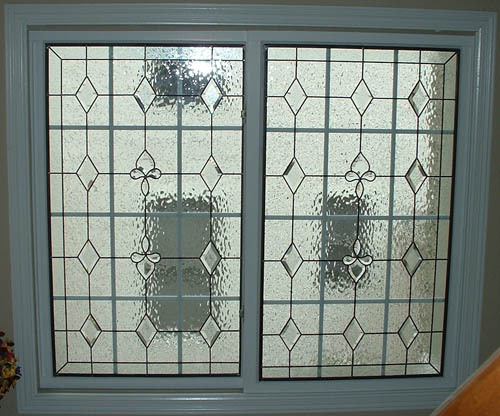 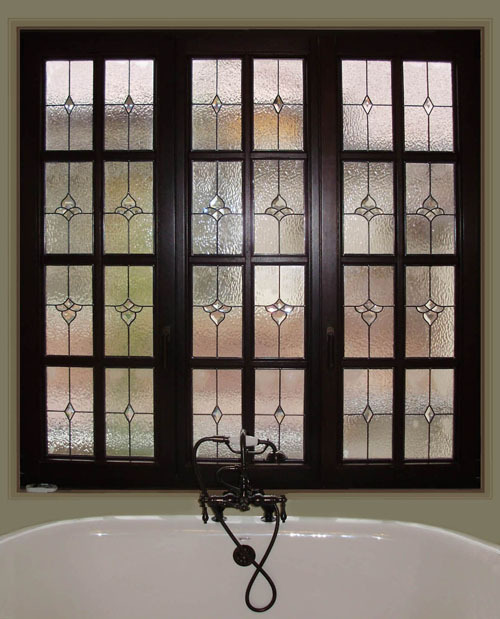 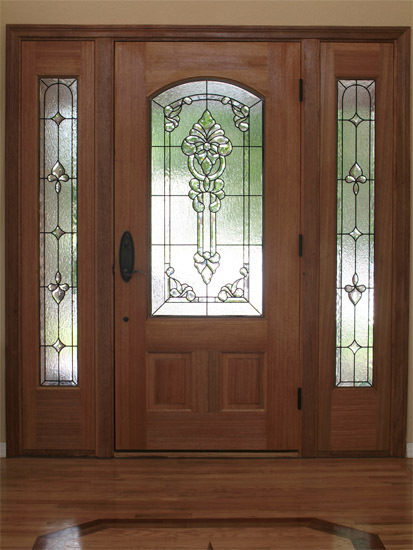 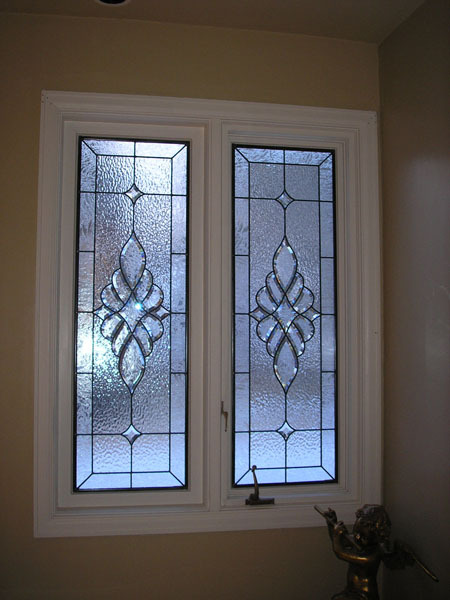 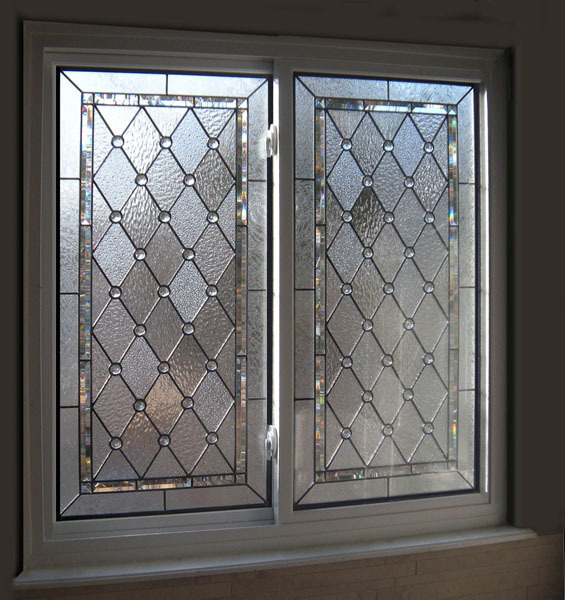 We specialize in many different styles of stained glass to accommodate the many personal tastes of our clients. 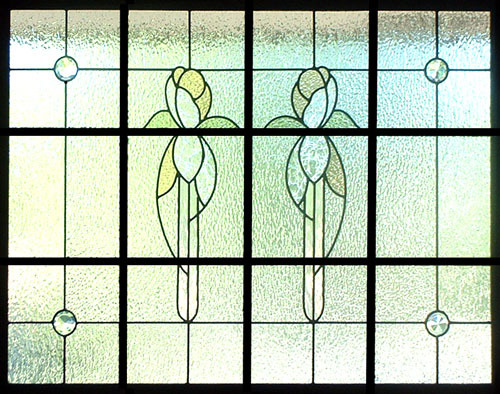 Some of these include Prairie Style, Mackintosh, Art Deco, Art Nouveau, and Mission. 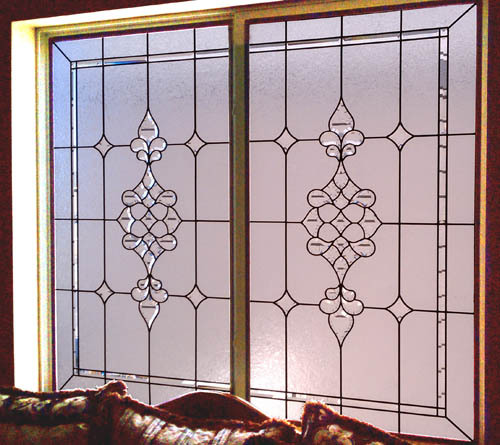 We can begin your piece based on one of these styles, one of our previous designs, or create something from scratch that is all your own. 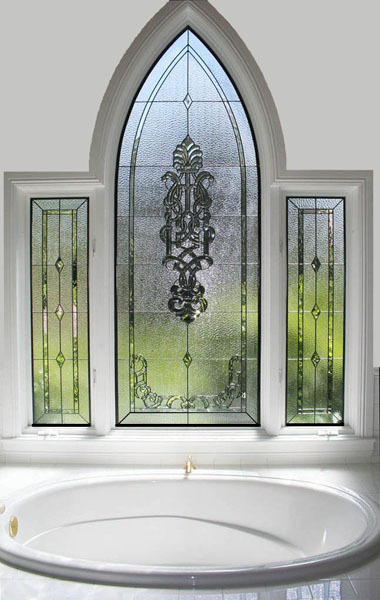 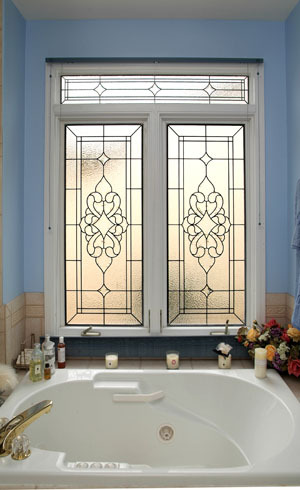 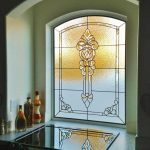 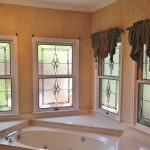 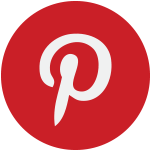 Feel free to browse our designs to get a better idea of the possibilities for adding stained glass to your home. 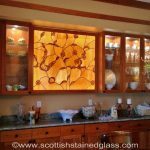 The possibilities for your stained glass are endless. 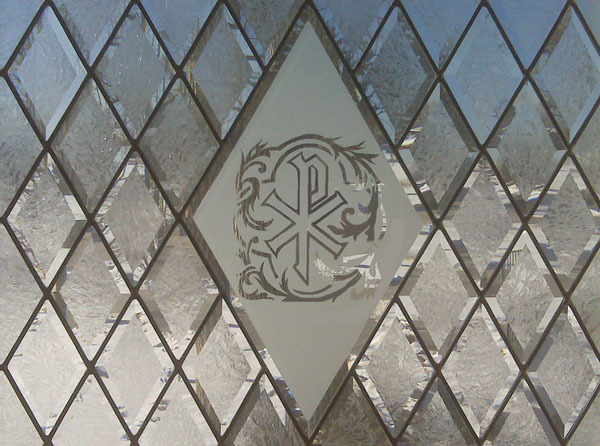 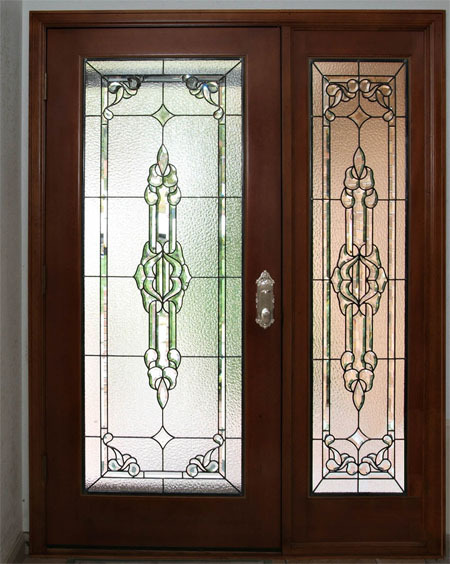 We offer over 600 color options, many different textured and beveled glass choices, and our leaded pieces are completely unique with each project. 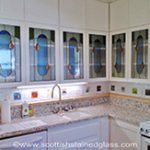 Our designers take the time to note your personal taste, as well as the style and look of your home so that they can help you make key decisions throughout the process. 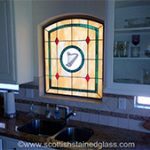 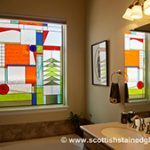 Scottish Stained Glass has been in business for over 20 years, and our team holds an A+ rating with the Better Business Bureau. 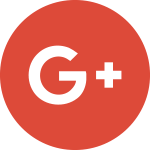 We also hold a gold star rating for fantastic customer service, so you can feel completely comfortable working with our experienced team. 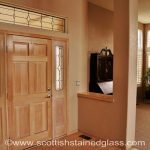 Feel free to give us a call or send an email with any questions about our products or our process. 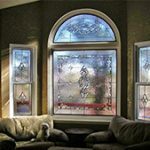 We can set you up with one of our talented designers to begin working on adding stained glass to your Harrisburg home today!